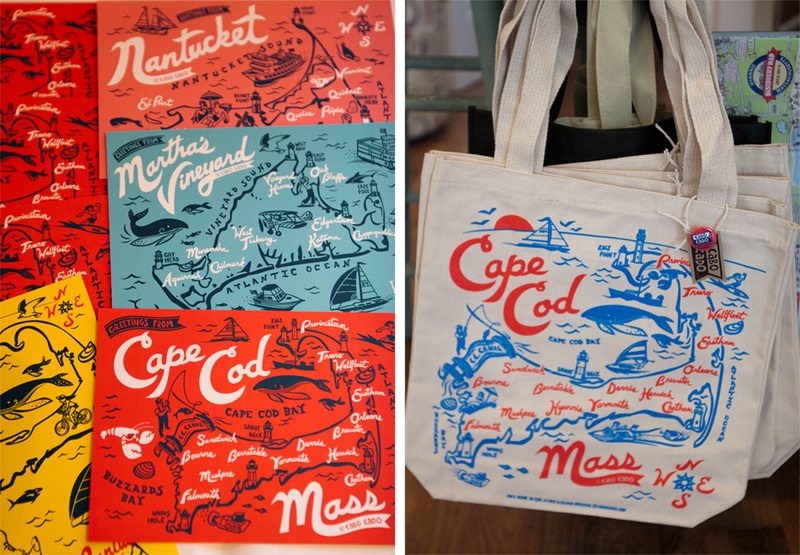 Cabo Cado is a Cape Cod based company that creates fun, environmentally friendly, re-usable tote bags and other souvenir items. 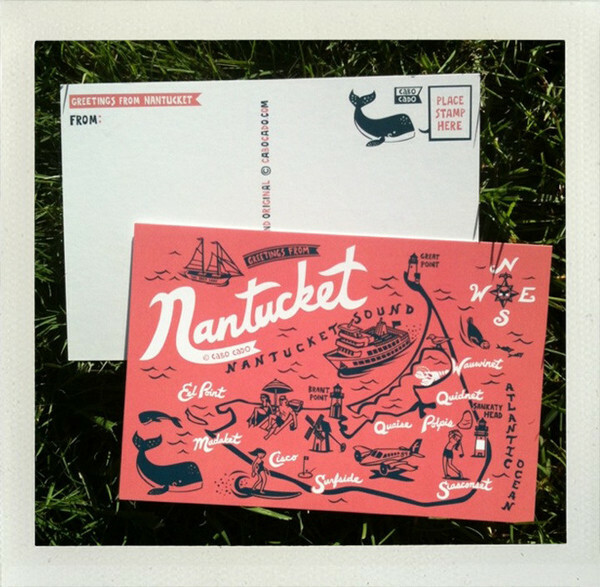 The company is run by artist, Vinnie Arnone. 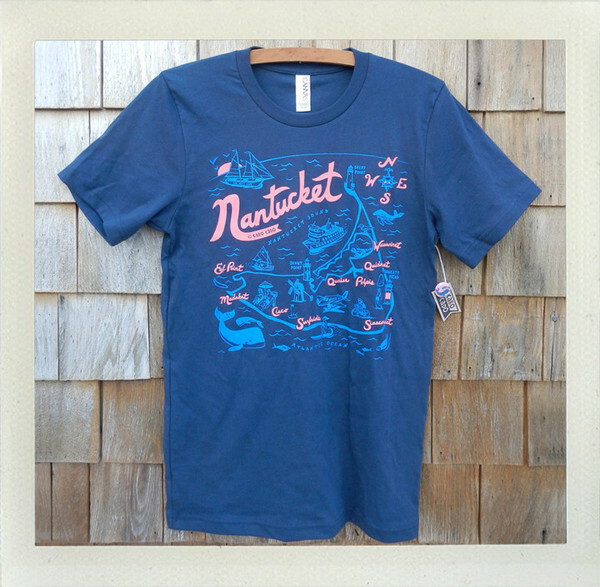 Vinnie is an Illustrator / Lobsterman living on the banks of the Cape Cod Canal. 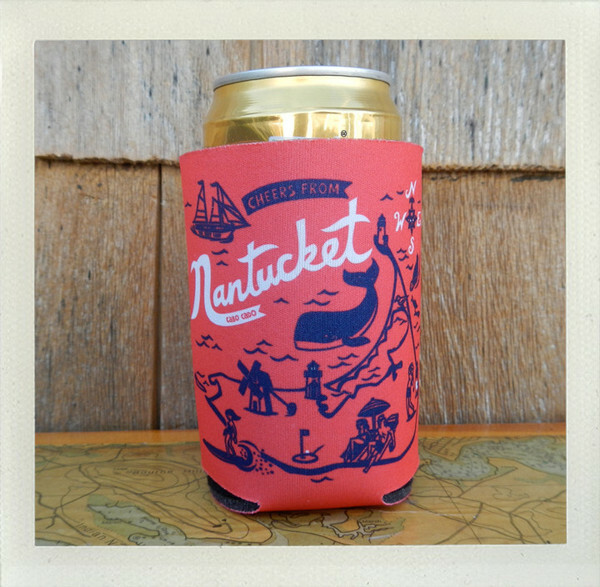 After getting married and designing tote bags and koozies for the guests, he thought – “Why not make something similar for the Cape & Islands!” and so, Cabo Cado was created. His products are ethically made, locally designed and built to last. Vinnie uses locally available materials and keeps production as close to home as possible. 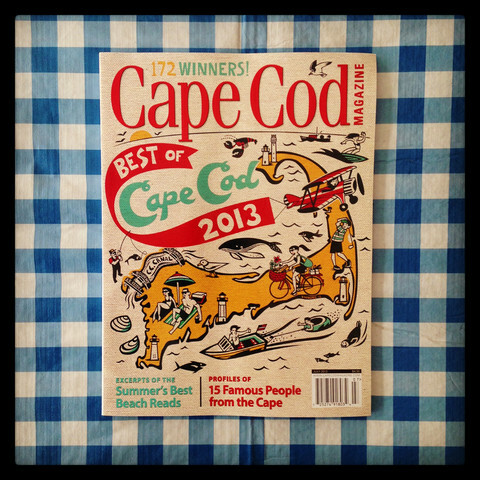 CABO CADO WAS VOTED A “BEST OF” by CAPE COD MAGAZINE 2013!